Exported fumigation Free wooden case . 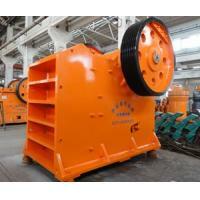 The fine sand making machine is the sand stone breaking equipment which widely use in beneficiation. 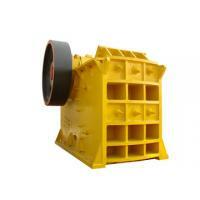 This impact crusher can meet various requirement of different sizes and capacities. 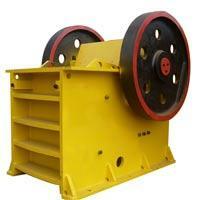 In the mineral operations , there are aways jaw crusher as the primary crushing process , and the fine sand making machine as the second crushing process . 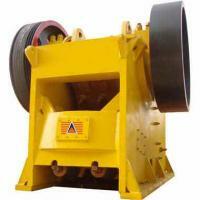 fine sand making machine crusher is used in the plant of electricity , water ,highway etc. 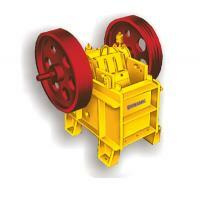 * Three-chamber crushing zone . 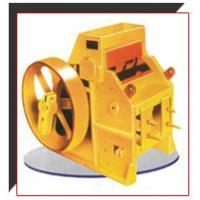 * High wear-resistant plant hammer fine sand making machine. * Insert the installation form ,tilt bearing . * Unique tooth back liner .multi-directional rack to open the door. 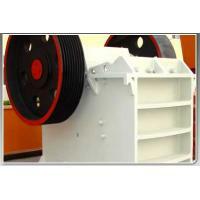 * The rotor body with sleeve keyless connection . * Easy and low consumption to maintain. 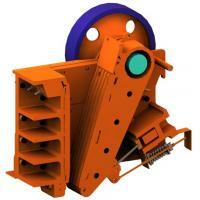 The fine sand making machine is the new type sand making machine ,which is designed by advantages of foreign products .optimizer design after the launch of the latest generation of product . This fine sand making machine can broken the materials which has less 320MPA compressive strength .This fine sand making machine can crush materials such as : granite ; basalt ; limestone ;coal ; various stone and so on . 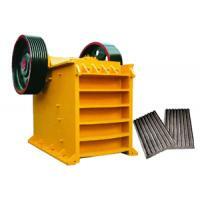 This fine sand making machine offer high efficiency but low cost . Sentai Mining Machinery Factory is one of professional mining machinery producer of fine sand making machine with years experience . We are responsible to offer fine sand making machine with special process design ;on-site civil engineering instruction ;technical personnel training; operating substandard produces ; completely machine warranty of one year ; and permanently supplies fittings . Buy fine sand making machine , first choice is Sentai Mining Machinery Factory , because the factory is set up far away with downtown , we got less rent, workers paid . 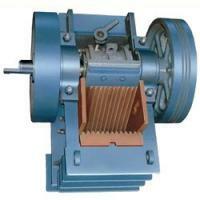 We offer the same quality like the factory in big city but in a competitive price. 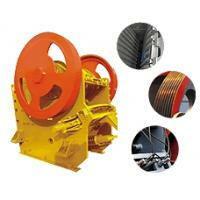 Sentai Mining Machinery Factory looking forward to your contact for inspection and negation .